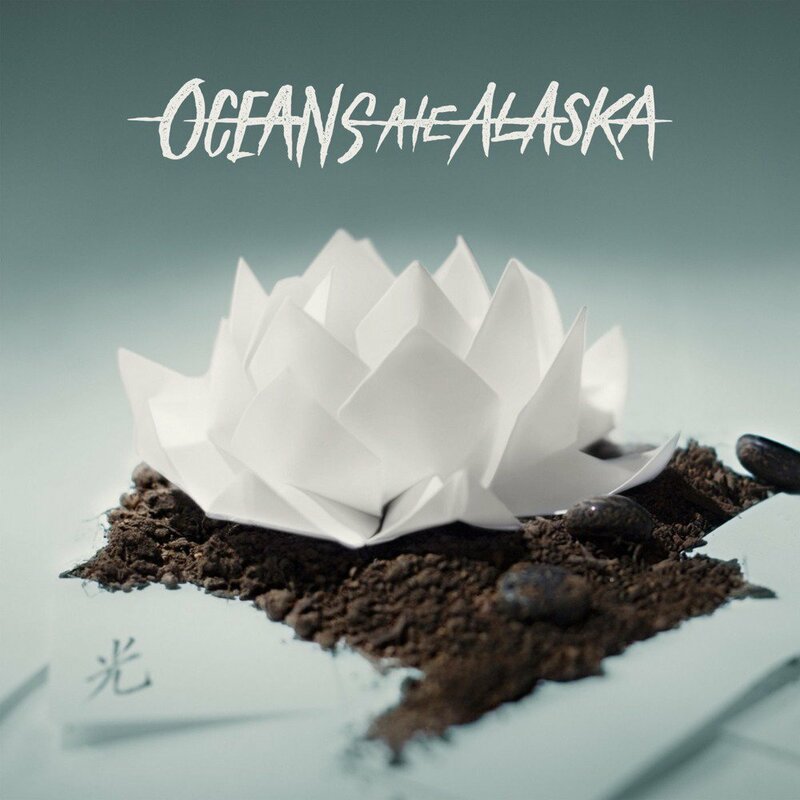 HomePlaythroughPlaythrough: “Hikari” from Oceans Ate Alaska! Playthrough: “Hikari” from Oceans Ate Alaska! Oceans Ate Alaska sticksman Chris Turner talks drum theory during this playthrough from sponsors Sabian of “Hikari” from the bands album of the same name. It’s on Fearless Records and there is also the option for an instrumental version of the beast. Check out our review! Playthrough: Guitars for “Cope” by Create To Inspire! Playthrough: “I, Godless” from A Night In Texas!